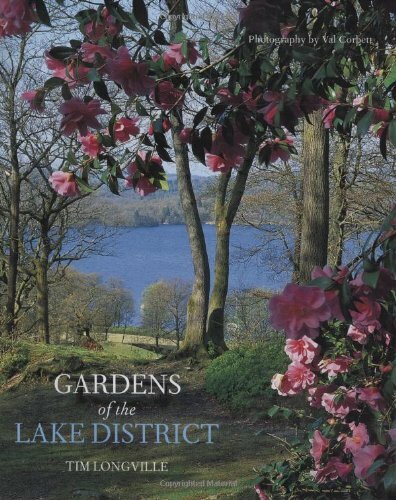 Welcome to Lake District Jigsaws. 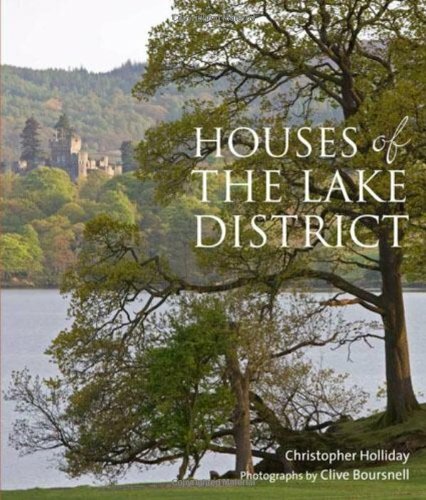 We have sections on five individual lakes: Windermere, Ullswater, Coniston Water, Derwentwater and Grasmere. 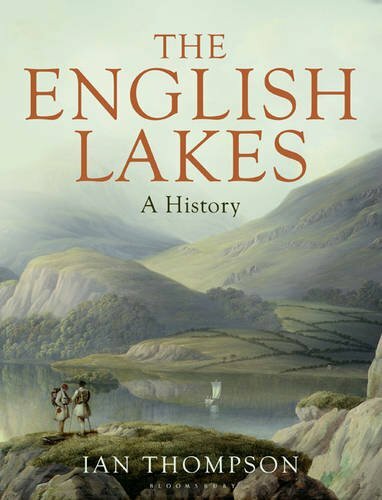 The puzzles shown on this front page don’t relate to specific lakes but rather to the Lake District in general. 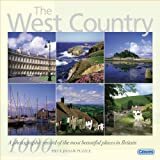 As it’s such a splendid example of a 1,000 piece jigsaw puzzle (most of the puzzles on the site are 300 or 500 pieces) we’re displaying this one at a larger size than most. 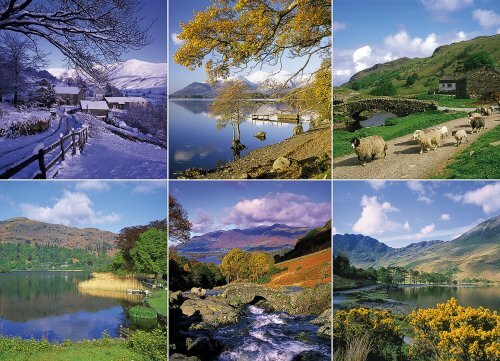 Ravensburger used to have a puzzle showing a montage of Lake District scenes but this doesn’t appear to be available now. We’re sorry that some of the jigsaw puzzles previously listed on the site are now out of stock. 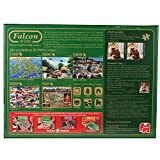 Sadly many of the Lake District jigsaws from the past two years are no longer available from the manufacturers. We’re searching for replacements.